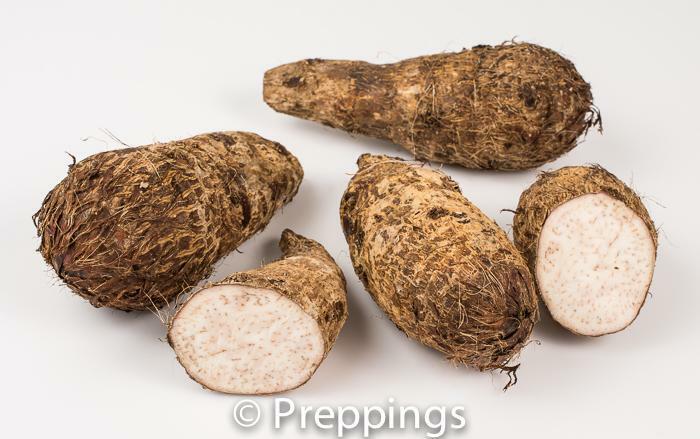 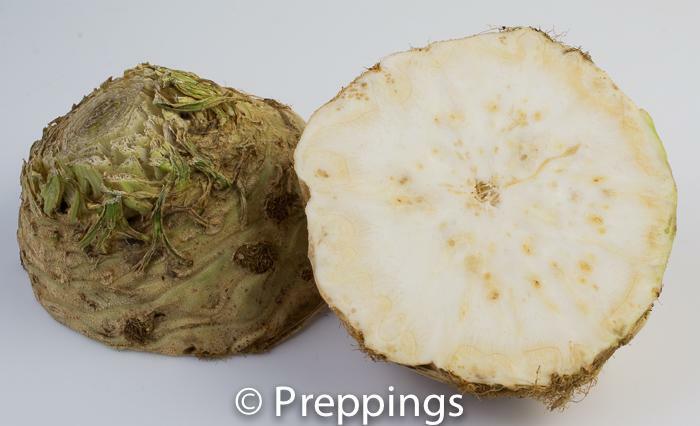 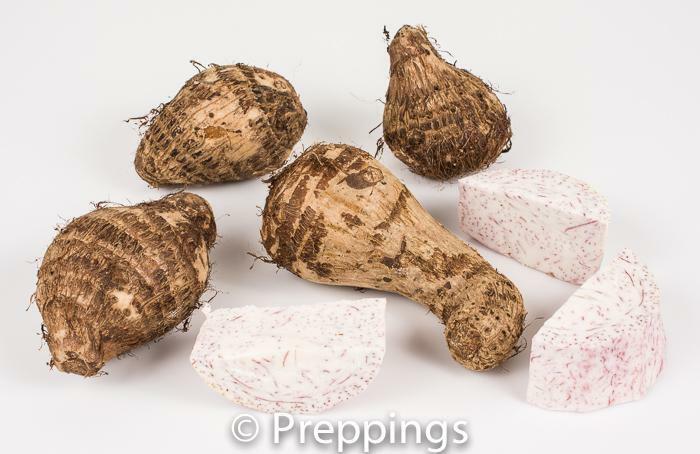 A mild tasting root vegetable that can range in size from a baseball to a basketball. 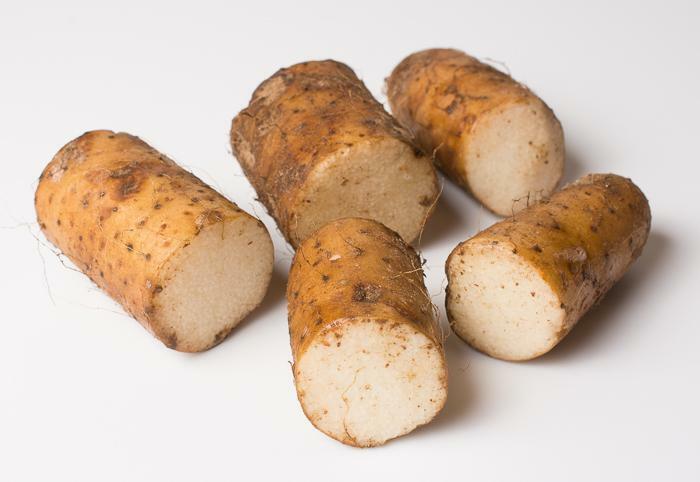 The flavor is mild-nutty-earthy and is firm-dry and very starchy in texture. 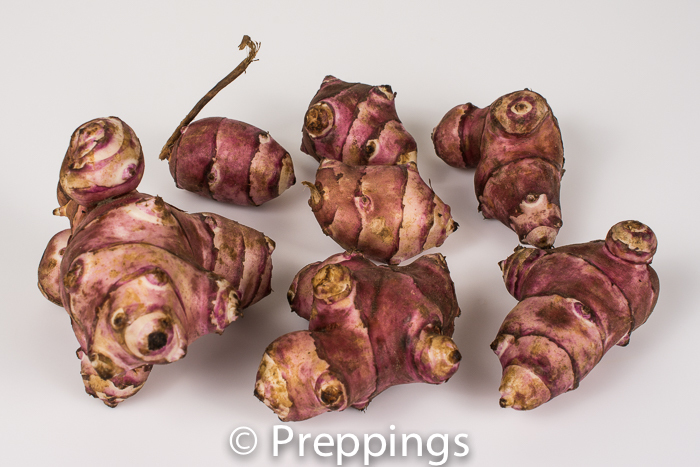 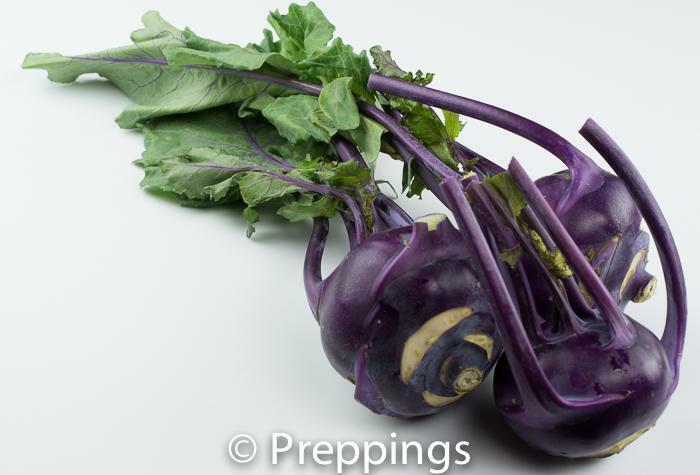 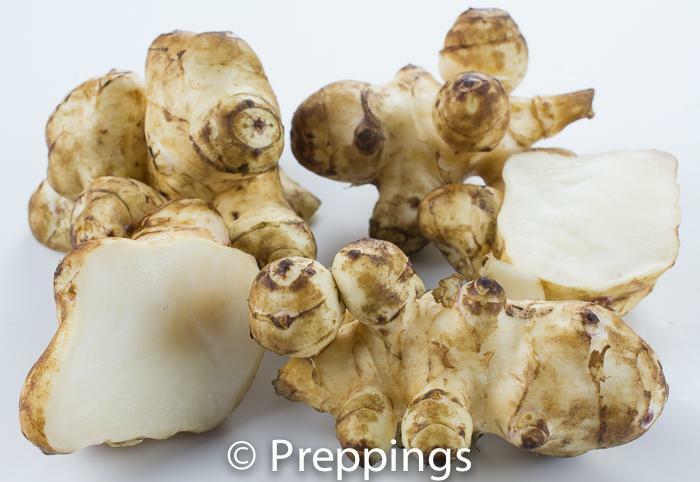 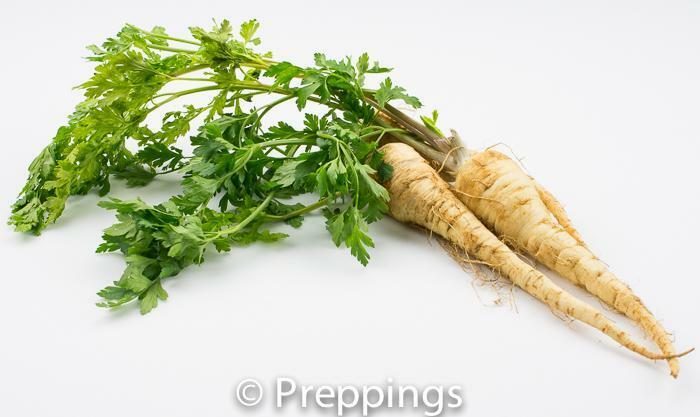 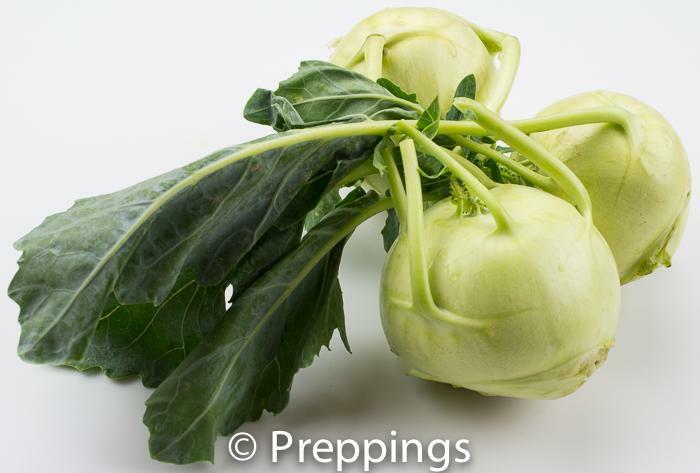 It needs to be peeled first and then can be used as a vegetable side dish or in a soup or stew.